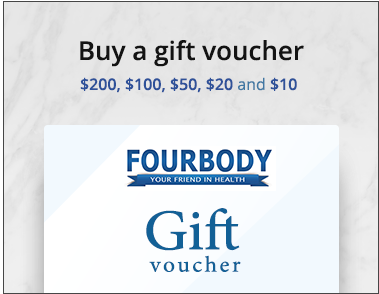 Use: Dissolve 1 to 3 cups of magnesium flakes (or more) in full tub bath or foot bath and soak for 30 minutes or more. 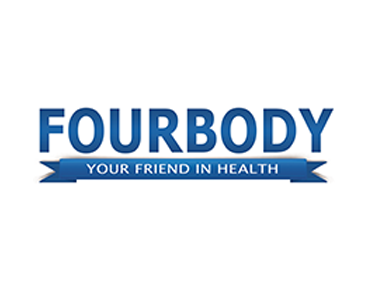 Temperature of the water should be 101F° to 103F° (not hot). Hot bath water causes the skin to eliminate rather than absorb. 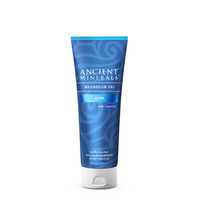 Following the bath, rinse skin with cool running water, then pat skin dry with a towel and apply a natural moisturizer. 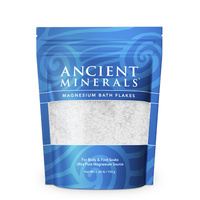 Magnesium’s potent healing activities are a part of a diverse history of traditional medicine around the world, and today’s leading nutrition experts consider magnesium supplementation essential. 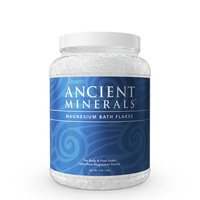 Magnesium’s crucial role in over 300 fundamental biochemical reactions leads to a profound ability to influence nearly all of the body’s systems, an impact that is only now beginning to be fully understood. There are several types of oral magnesium available for those who choose to protect or prolong their health with a magnesium supplement. Yet oral magnesium is not tolerated well by certain individuals, and some forms have been shown to have as low as a 4% absorption rate. 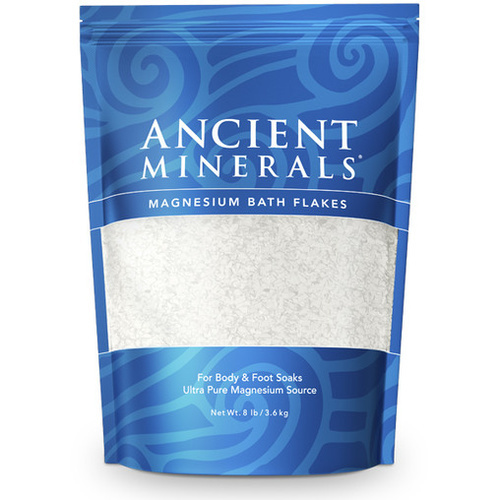 Magnesium bath flakes by Ancient Minerals bypass the irritation and side effects associated with oral magnesium and are instead absorbed through the body’s largest organ: the skin.